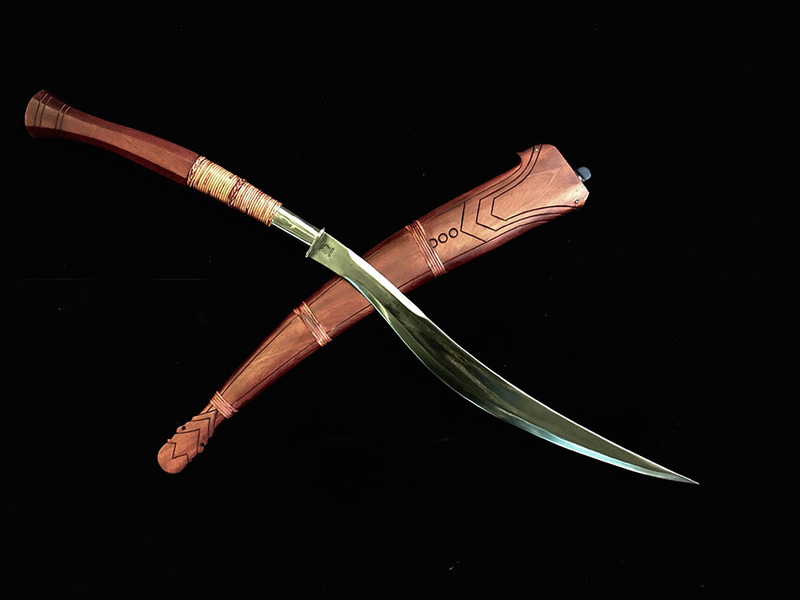 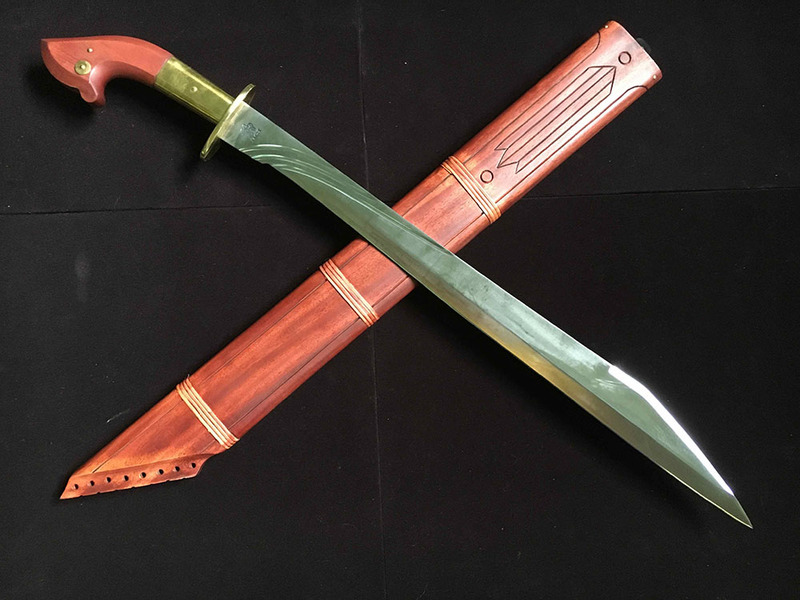 Naturally there is no better place to make traditional Filipino Swords than the Philippines. 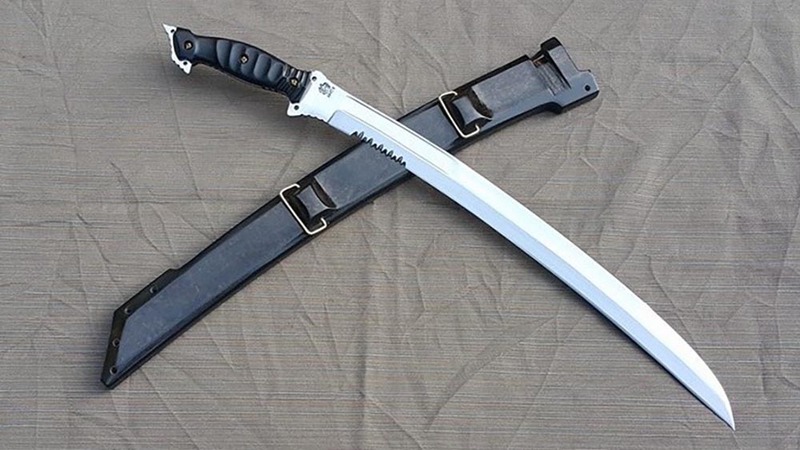 And in the Philippines, there is no better forge than Blade Culture International. 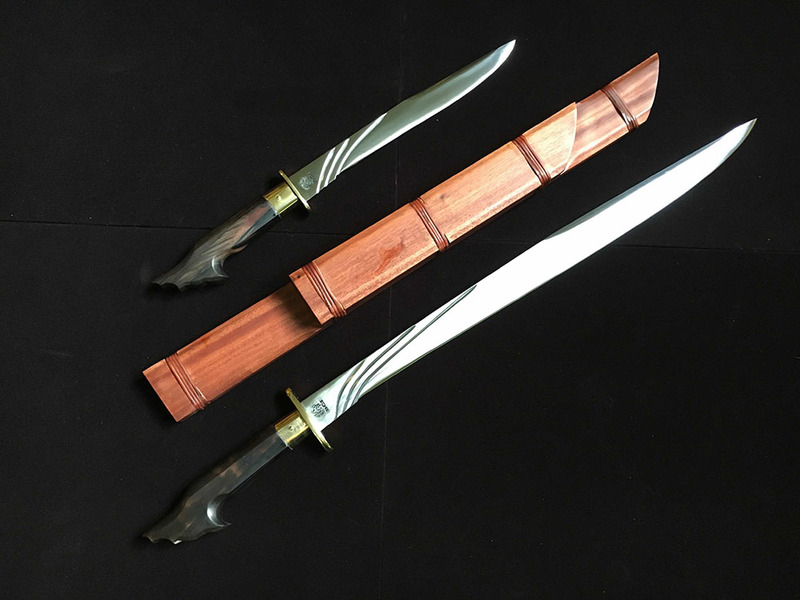 These are the best of the best the Philippines have to offer, and include many rare and exotic blade styles never seen anywhere else. 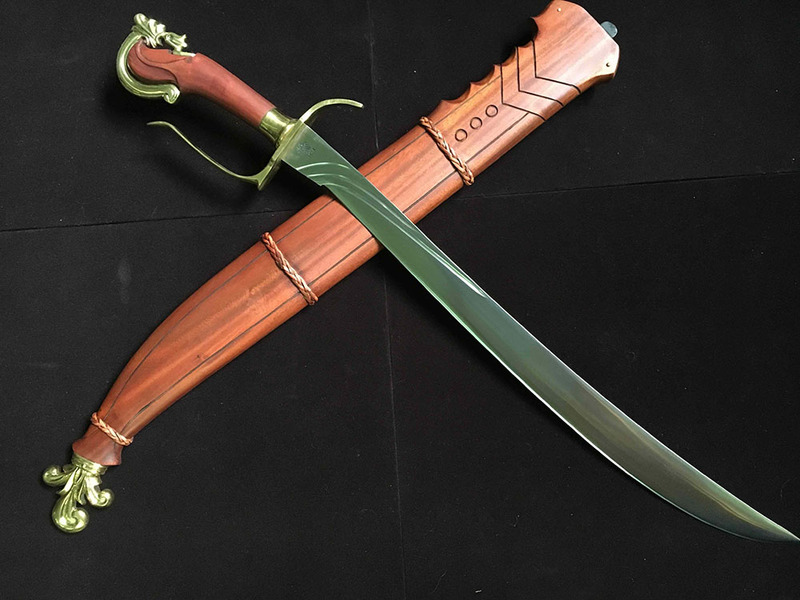 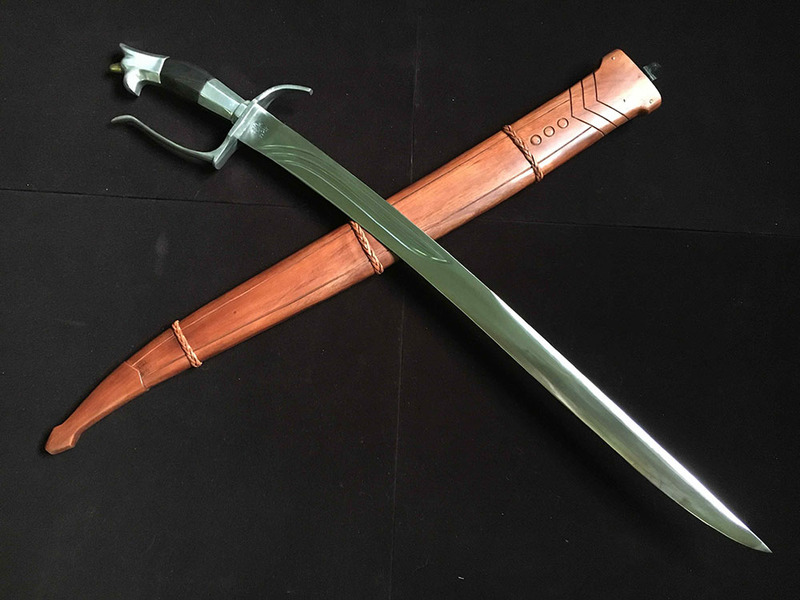 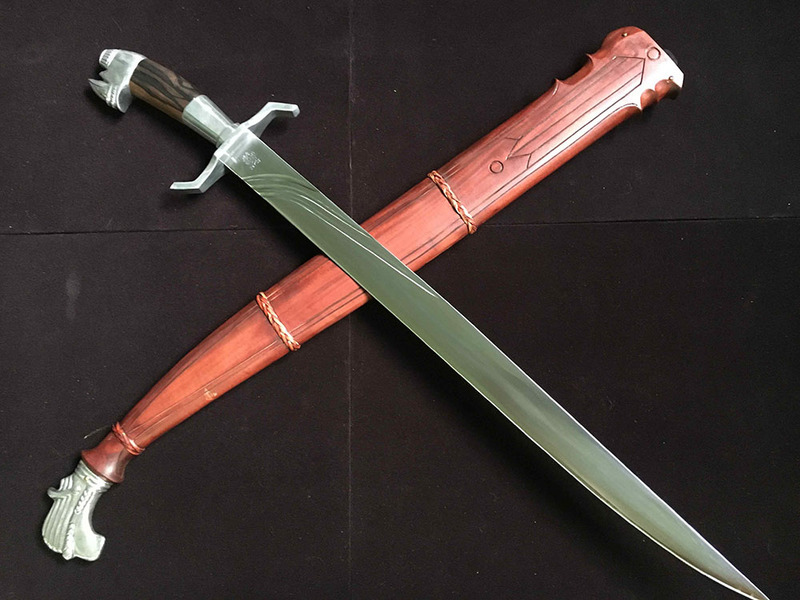 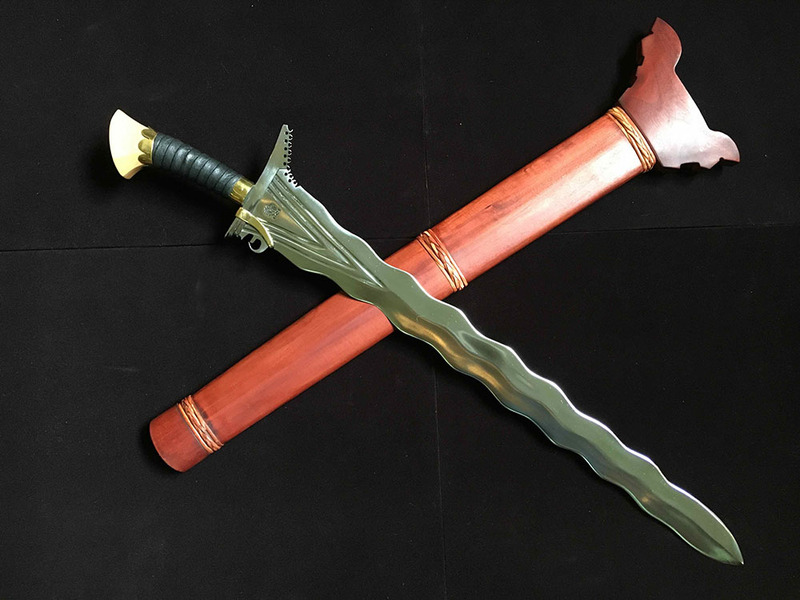 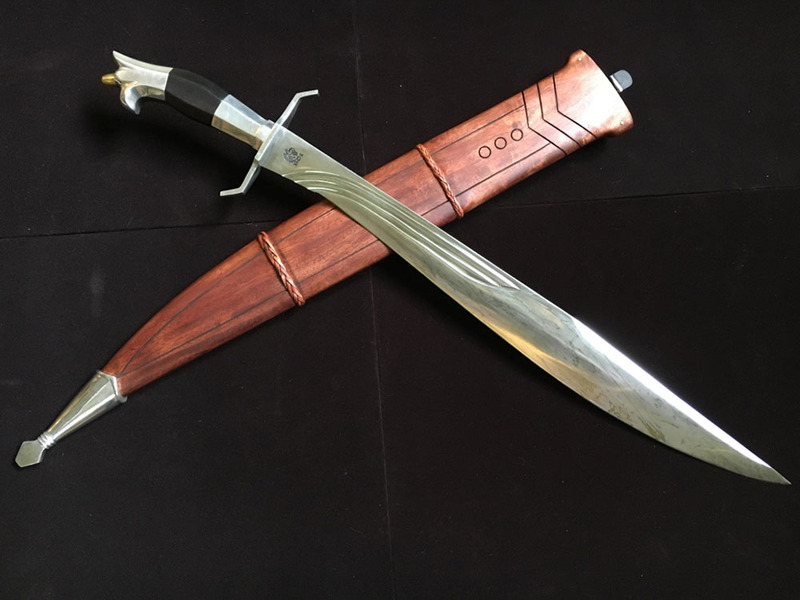 5160 Spring Steel Binangon Sword. 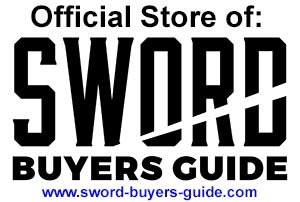 $15 Shipping in the USA from the BCI warehouse in Stamford, CT. $30 Shipping to Canada and $60 to the rest of the world.